August 8th is National Zucchini Day! We’ve gathered 25 of the best zucchini recipe ideas to celebrate. From dinner recipes with zoodles, fritters and ships to brownies and muffins…this versatile vegetable sneaks in nutritional benefits, moisture and flavor wherever it makes an appearance. Shredded zucchini adds moisture to baked goods…and no…you can’t tell it’s chock full of zucchini. Promise! 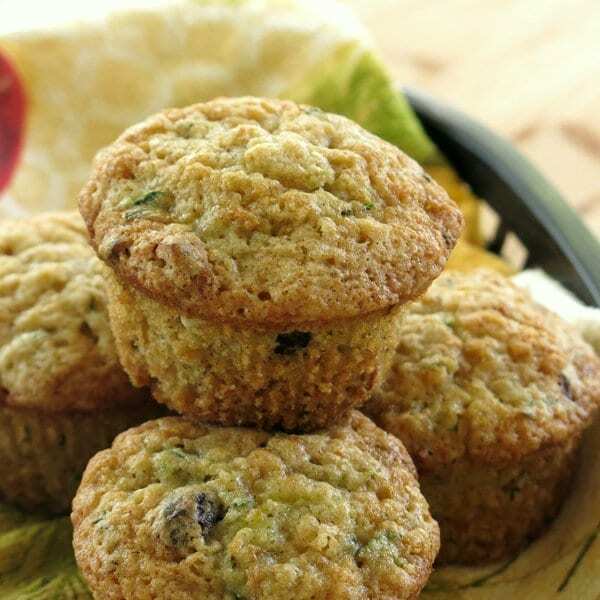 The shreds perform the same magic in these zucchini recipes for muffins, bread and pancakes. 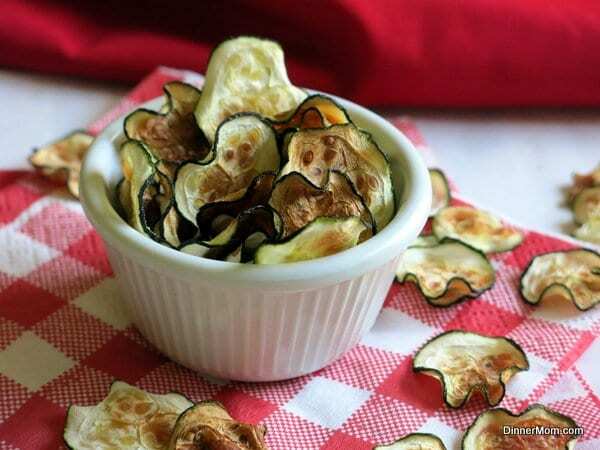 Crunch away guilt-free on chips or fries made from zucchini. 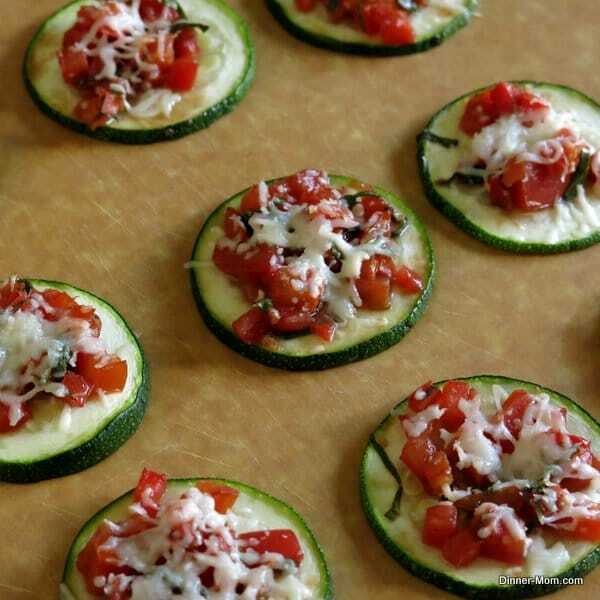 Using zucchini instead of bread or pasta, makes for a low-carb appetizer or snack. Need I say more?! 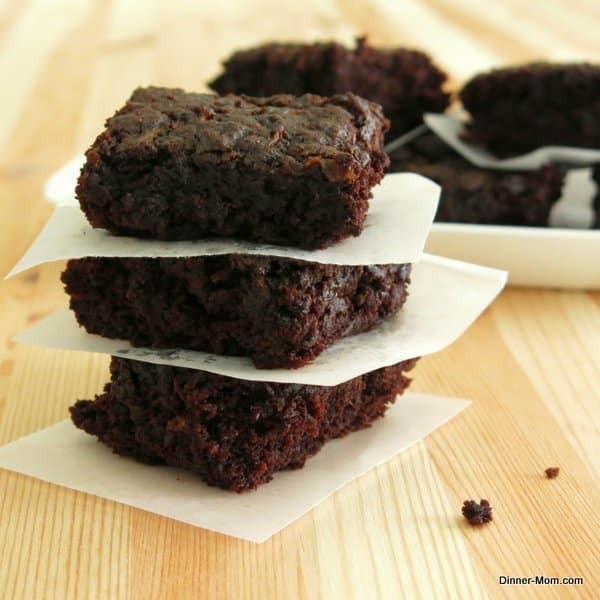 These are soooo delicious and there are so many variations to try. 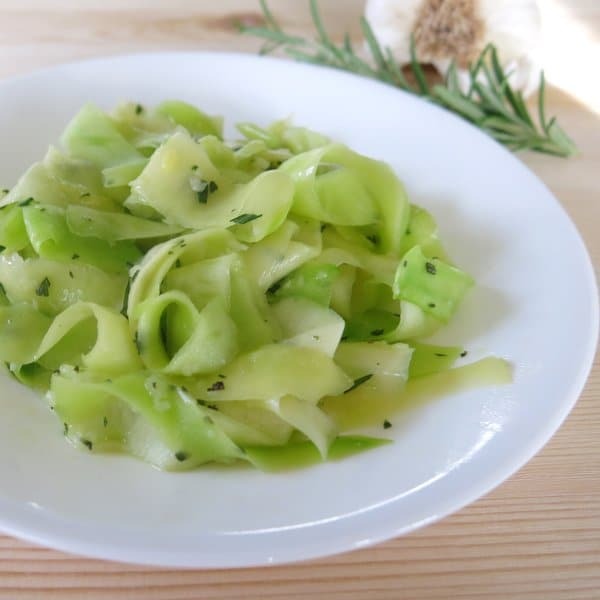 Make ribbons with a vegetable peeler, slice zucchini thin with a knife, or use one of the new gadgets to make “zoodles.” Use it in place of pasta in your favorite recipe or try one of the suggestions below. If you’ve got another way to use zucchini, tell us all about it in the comments section! Thanks so much for including my Asian Zucchini! 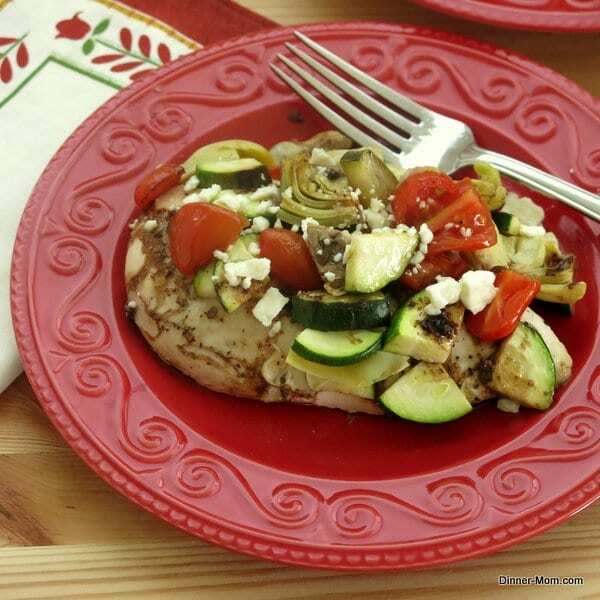 Goodness knows we can all use a few new zucchini recipes this time of year! My pleasure! Love the Asian flavor in your dish! Looks like I need to buy some zucchini!! This is a great zucchini round-up! 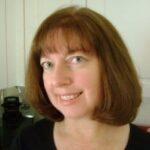 Thanks for putting it all together! Thank you for such an amazing round up for zucchini! I am drowning in zucchini and I definitely needed more ideas! Wow! I don’t cook much with it so I could use new recipe ideas! Those zucchini cakes really caught my eye, but it all looks great! I love sneaking veggies into my food and the food of others 🙂 Have a great weekend. So many great zucchini recipes! It really is a versatile vegetable. 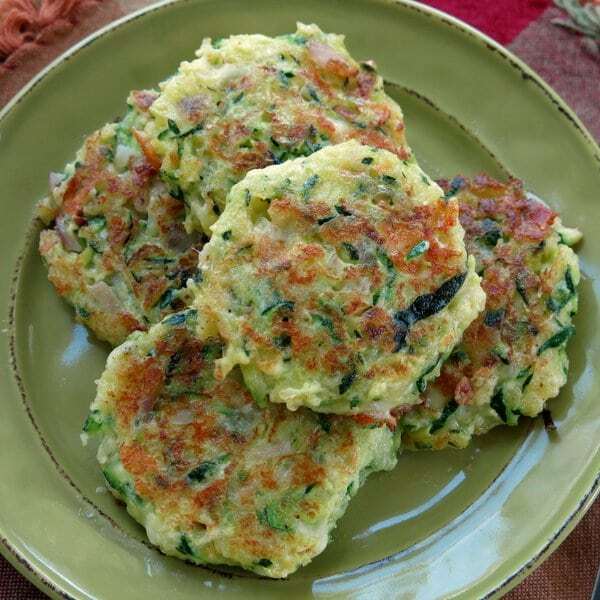 I’m making some zucchini donuts this week and I still have to make some fritters. I just so happen to have a ton of zucchini around ; ) Today is my lucky day. Love all these ideas. Summer zucchini is about to overflow! Thank you for these awesome recipes. You saved me! I’m excited to try so many of them.